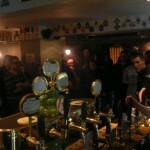 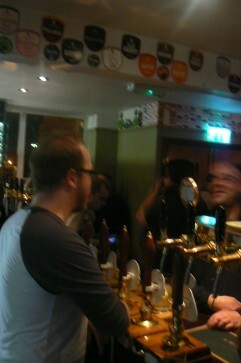 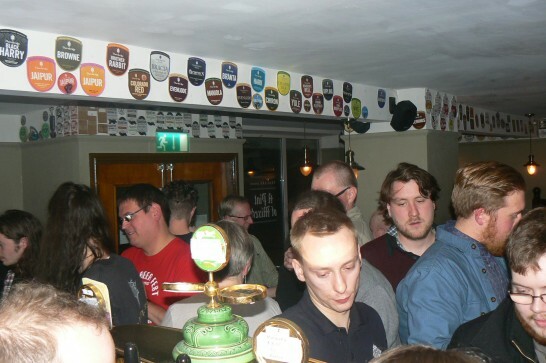 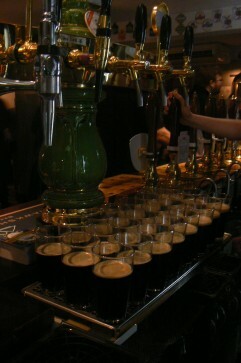 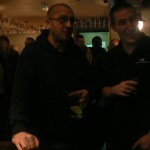 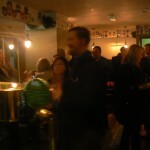 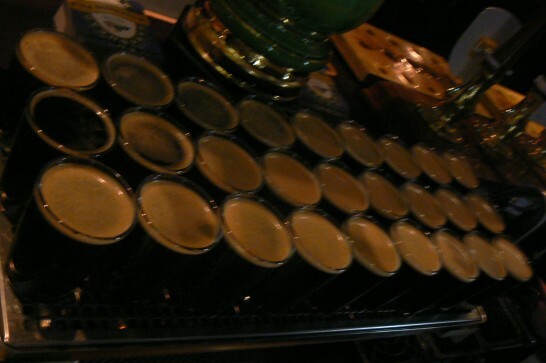 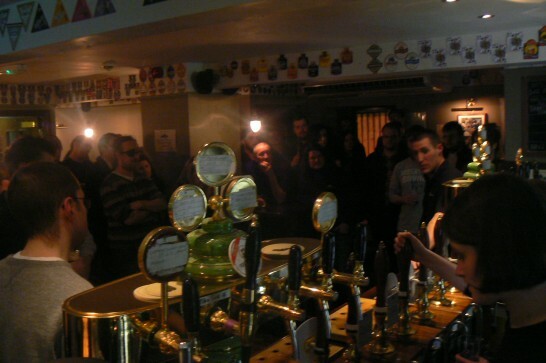 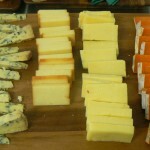 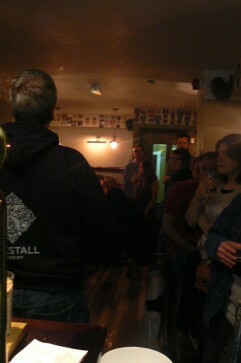 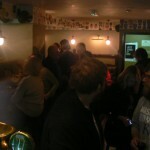 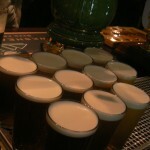 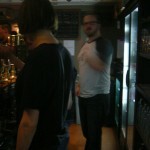 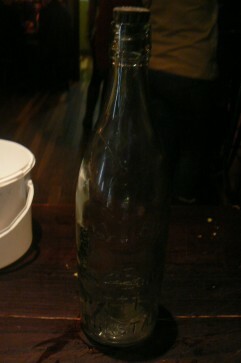 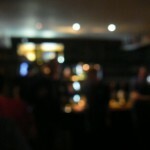 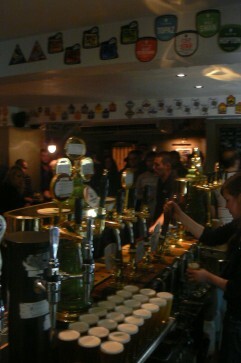 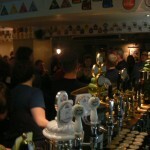 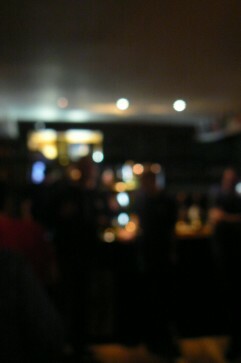 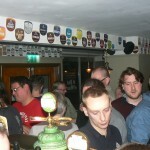 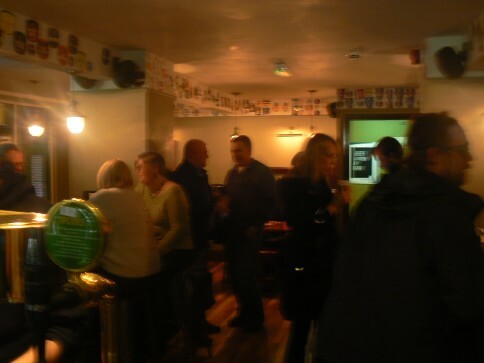 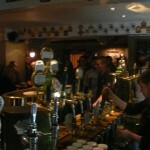 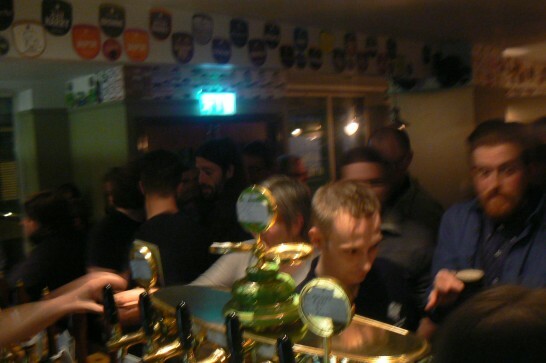 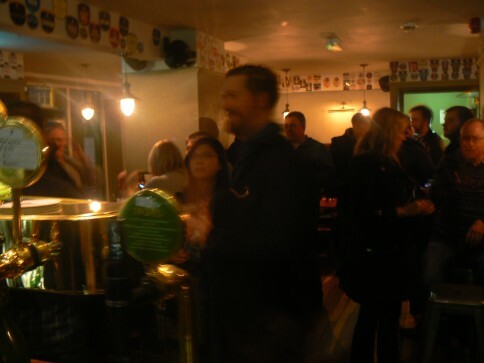 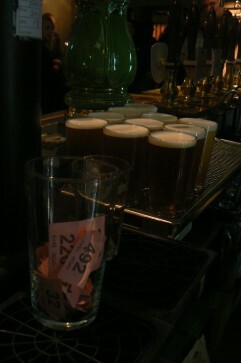 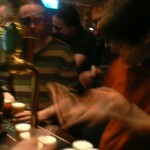 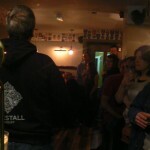 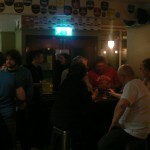 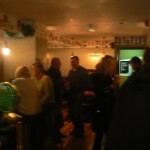 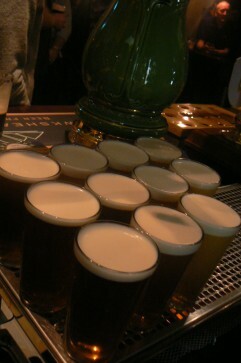 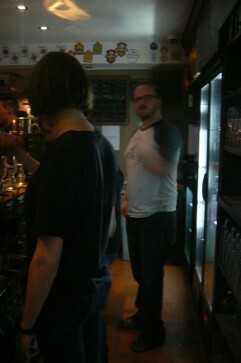 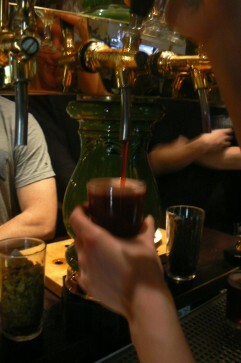 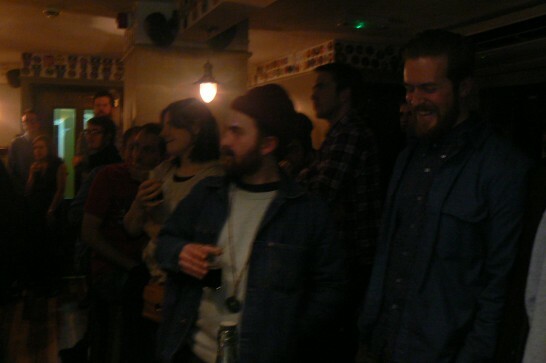 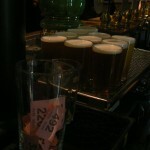 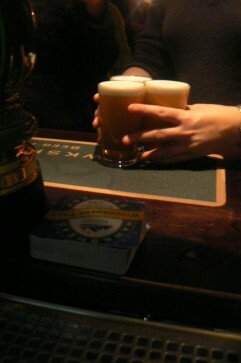 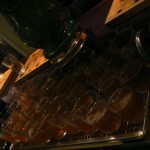 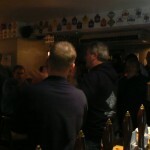 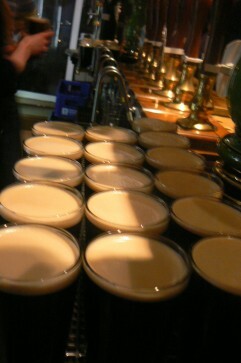 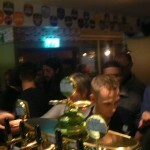 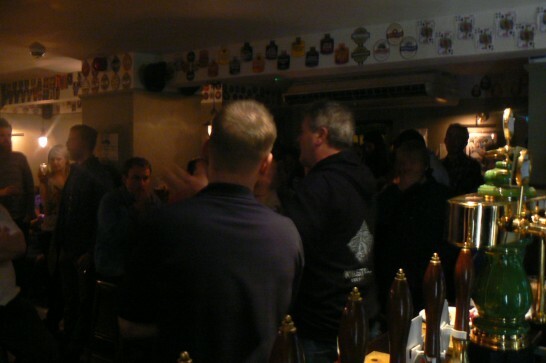 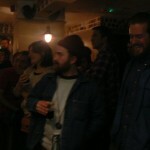 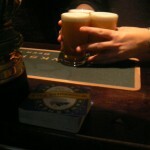 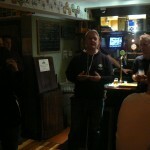 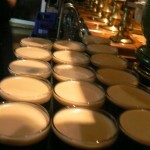 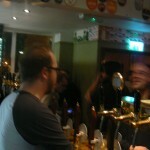 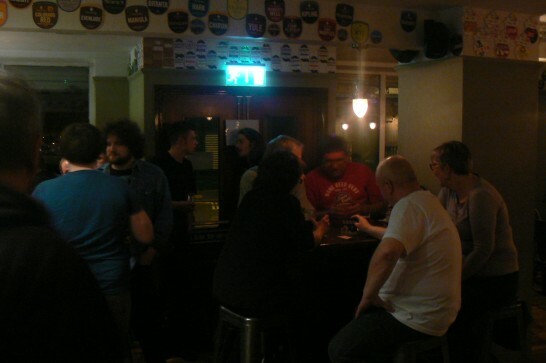 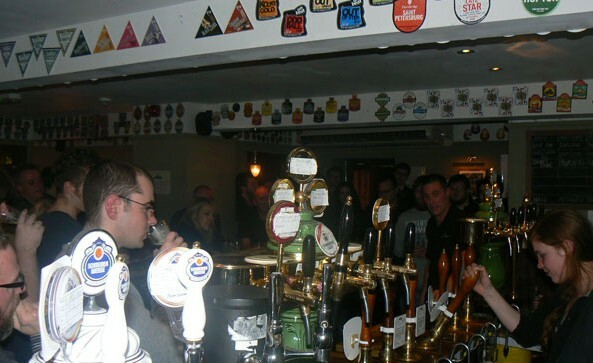 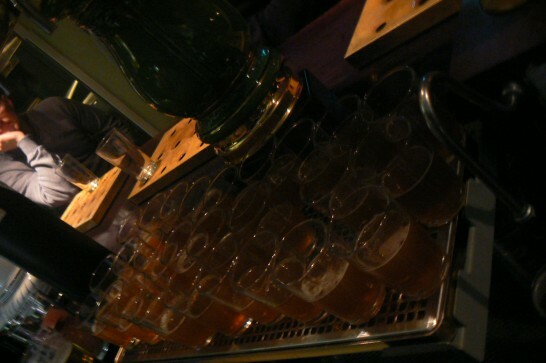 Slightly blurry photos from our last Meet The Brewer of 2012, many thanks to Hawskhead for making it down from the Lakes. 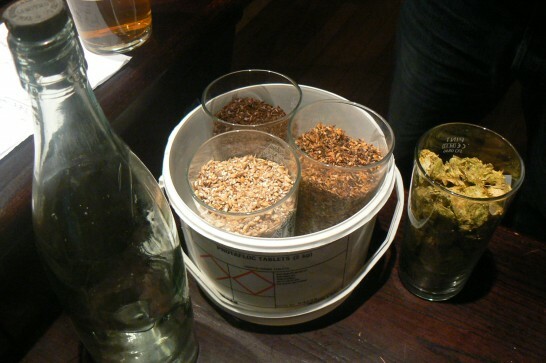 “Brewers’ Group is an informal, monthly gathering for anyone who’d like to learn a little more about beer and how it’s made. 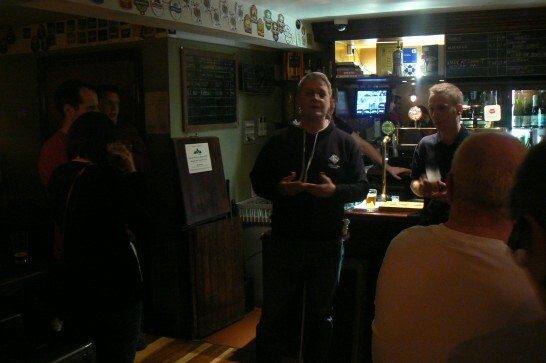 The group aims to connect people with an interest in brewing, professional or amateur, so that we can all share knowledge and experiences and learn from each other in an informal setting. 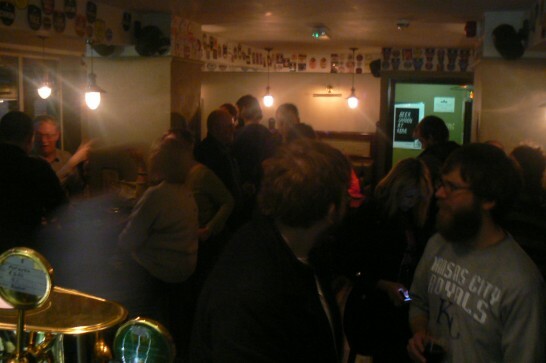 We meet once a month upstairs at Port Street for chat, beer tasting, brewer’s mastarclasses, brewery visits and, of-course, a pint or two. 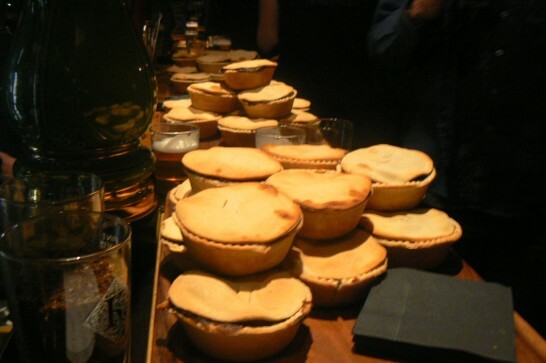 It’s free and everyone’s welcome. 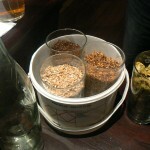 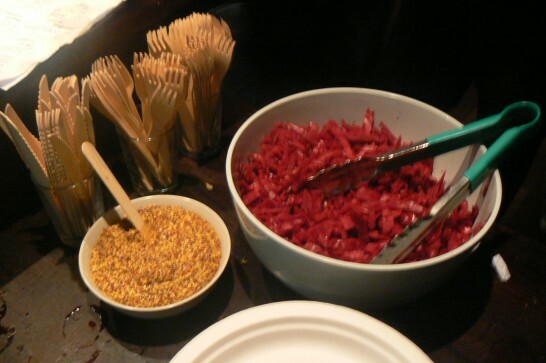 If you’re a homebrewer, please bring along some of your homebrew to taste: letting other people taste your beer can be a little daunting at first (especially when there’re professional brewers in the house) but it’s a great opportunity to get valuable feedback, improve your brewing skills and learn something new; and that’s what we’re all about. 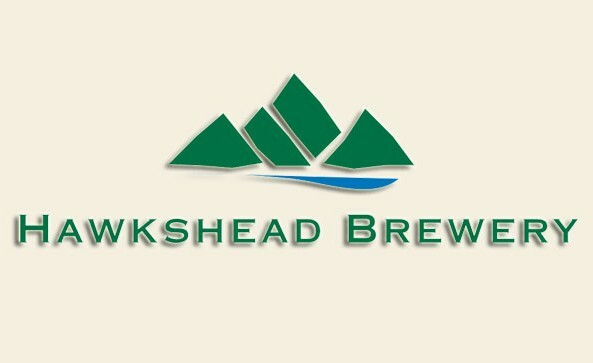 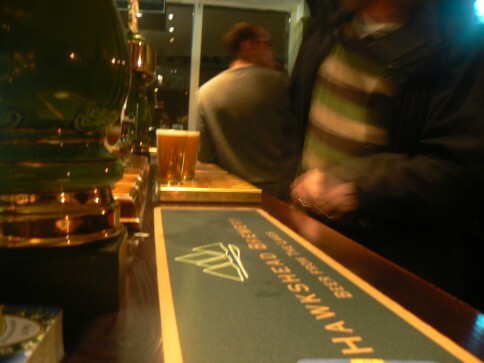 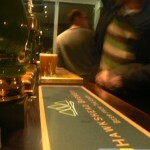 Hawkshead Brewery is Cumbria’s largest independent brewery, having grown rapidly since its foundation in 2002. 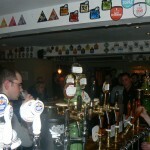 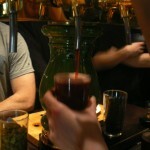 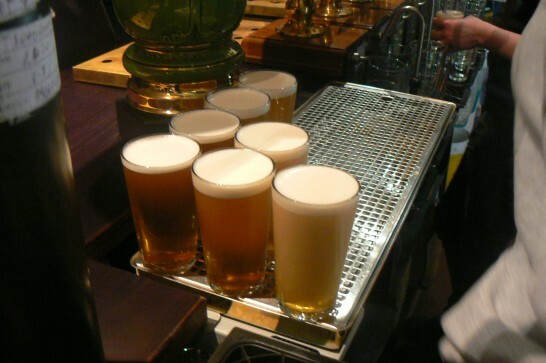 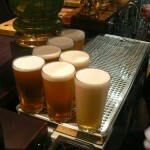 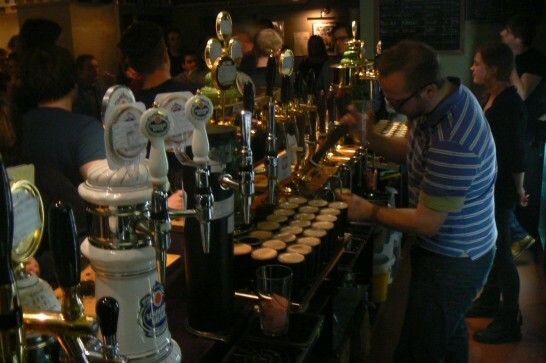 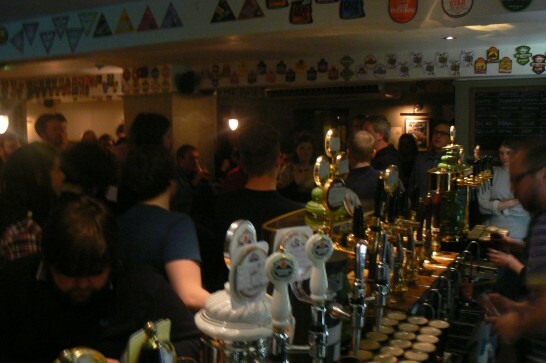 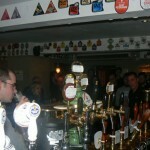 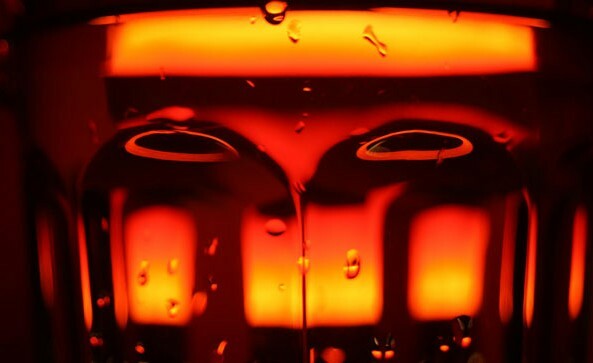 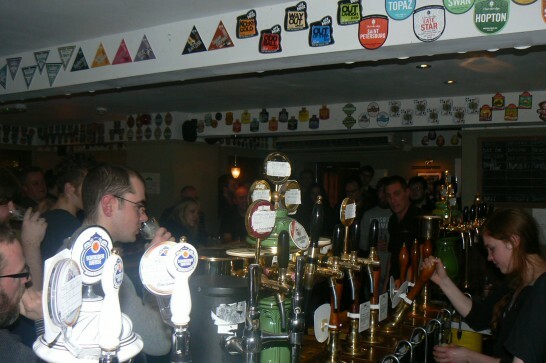 It is one of the new wave of independent breweries which have revitalised British beer. 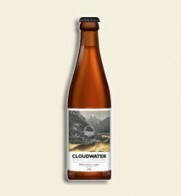 The family owned and run brewery now located next to the River Kent in Staveley brews ‘traditional beers with a modern twist’ using the finest whole cone hops and best malted barley. 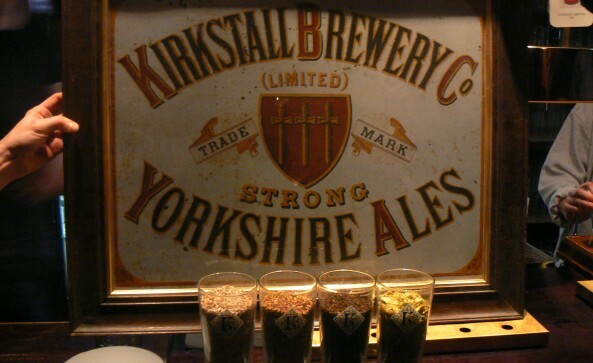 Their award winning ales can be found not only on the bar at The Beer Hall (the brewery tap) but all over the North-West. 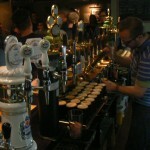 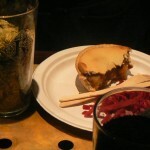 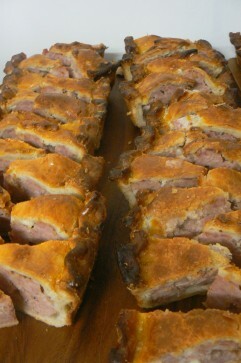 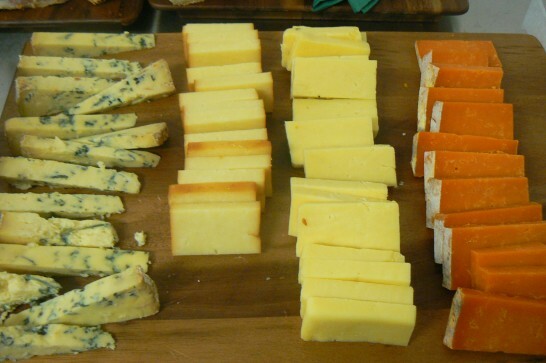 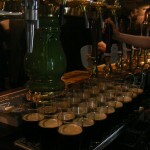 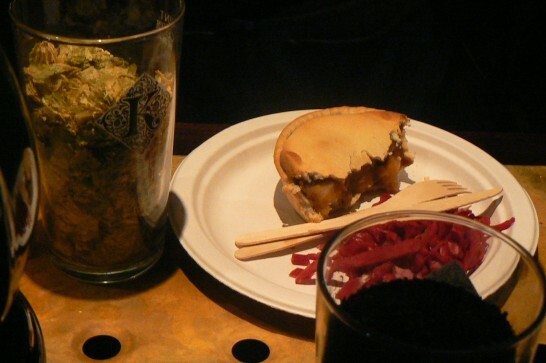 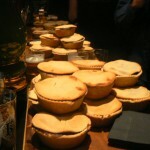 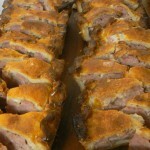 The Beer Hall is ‘a showcase for real ale & good food’ and provides a unique experience to visitors. 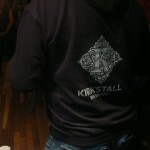 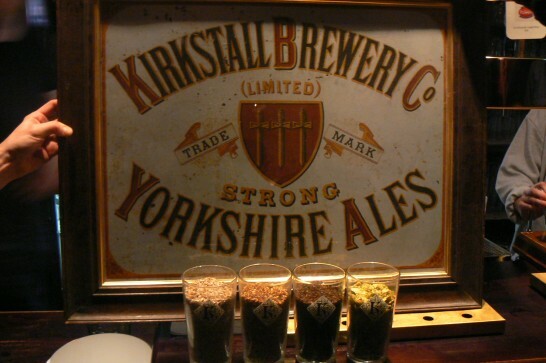 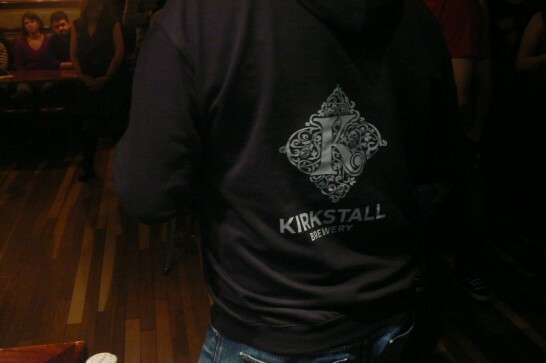 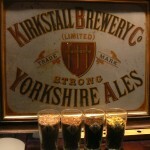 Yorkshire’s finest Kirsktall Brewery paid us a visit to show off their wonderful beers. 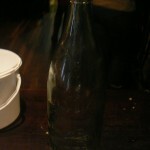 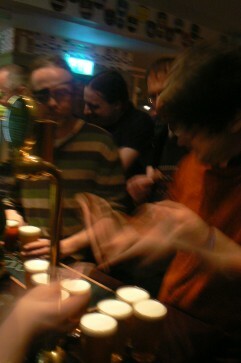 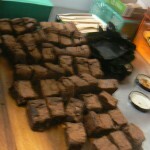 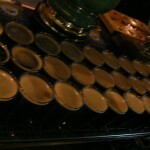 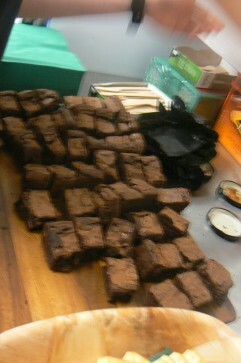 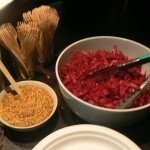 As always here are some wobbly, out of focus photos!